Aired: Apr 2, 2019 to ? Fourth season of Cinderella Girls Gekijou. 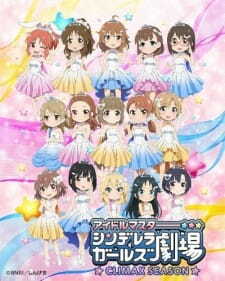 #1: "Kyun Kyun Max (きゅん・きゅん・まっくす)" by THE IDOLM@STER CINDERELLA GIRLS LITTLE STARS!